The 19th Arab Radio and TV Festival to be held on April 26-29 in Culture City in Tunis will be attended by Es’hailSat, the Qatar Satellite Company. The annual festival, organized by Arab States Broadcasting Union (ASBU), aims to contribute to the development of Arab radio and television production, enhance its quality and promote innovative and meaningful trends in the industry. Es’hailSat will be showcasing Es’hail-1, currently transmitting premium DTH television content from the 25.5 degrees/26 degrees E hotspot. In addition to providing transmission and expansion opportunities for established news and sports channels, a number of regional channels are choosing Es’hailSat to launch their services. Es’hailSat recently launched yet another MCPC bouquet on Es’hail-1 to support Honna Al Quds, Jo Sat, Turath and Sanad TV distribute services across MENA. Es’hailSat’s fleet expansion continues with Es’hail-2, a new high-performance satellite with sophisticated anti-jamming capabilities, scheduled for launch later this year. 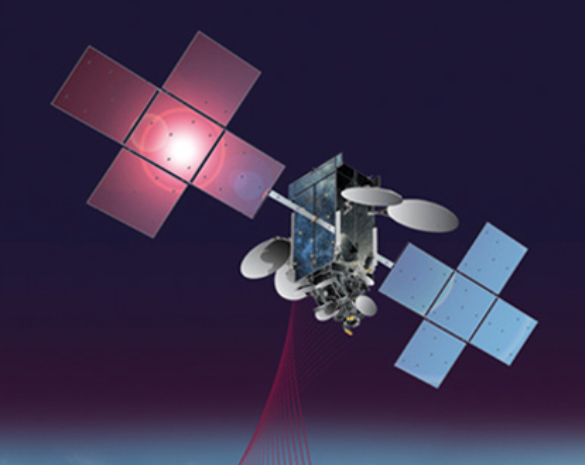 Es’hail-2 will be positioned at the 26 degrees East hotspot position for TV broadcasting, and will significantly add to company’s ability to provide high quality DTH television content across the Middle East and North Africa. Es’hailSat’s new teleport will be commercially operational in the second half of this year and will provide customers with secure and independent satellite transmission. The new facility supports satellite TT&C and capacity management together with a wide range of services such as uplink, downlink, multiplexing, encoding, playout and other value added services. The high-tech teleport will also provide back-up studios for TV channels and serve as a disaster recovery facility for customers. Ali Al Kuwari, President and Chief Executive Officer of Es’hailSat, said that this is an exciting phase for Es’hailSat, with their new state-of-the-art teleport nearing completion and our new satellite Es’hail-2 scheduled for launch this year. 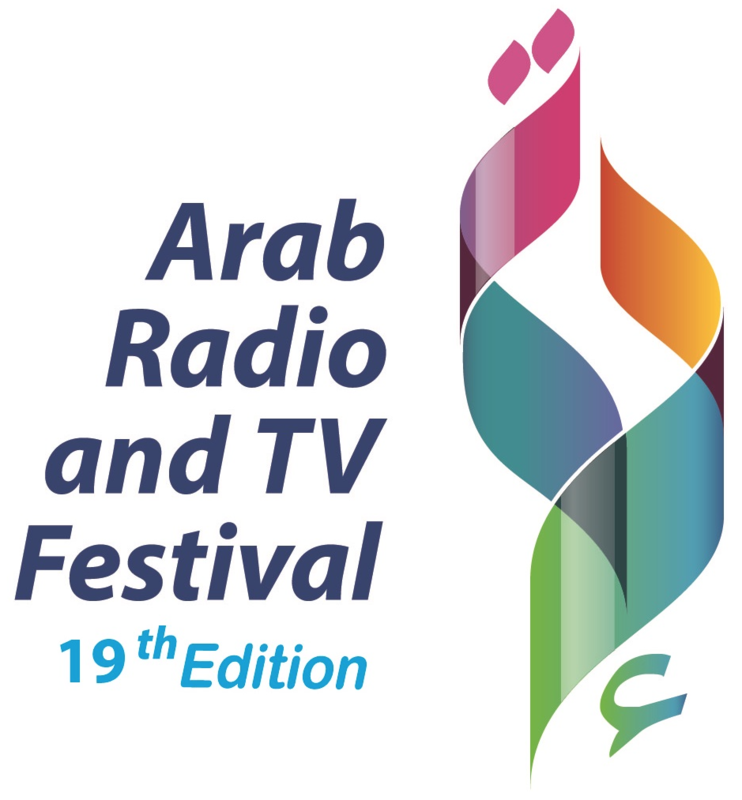 The Arab Radio and TV Festival gives us the right platform to engage with customers and partners, and showcase their capabilities and future plans. They see this festival as an important element in their strategy to attract customers from across the region who value broadcasting independence and high quality of service.